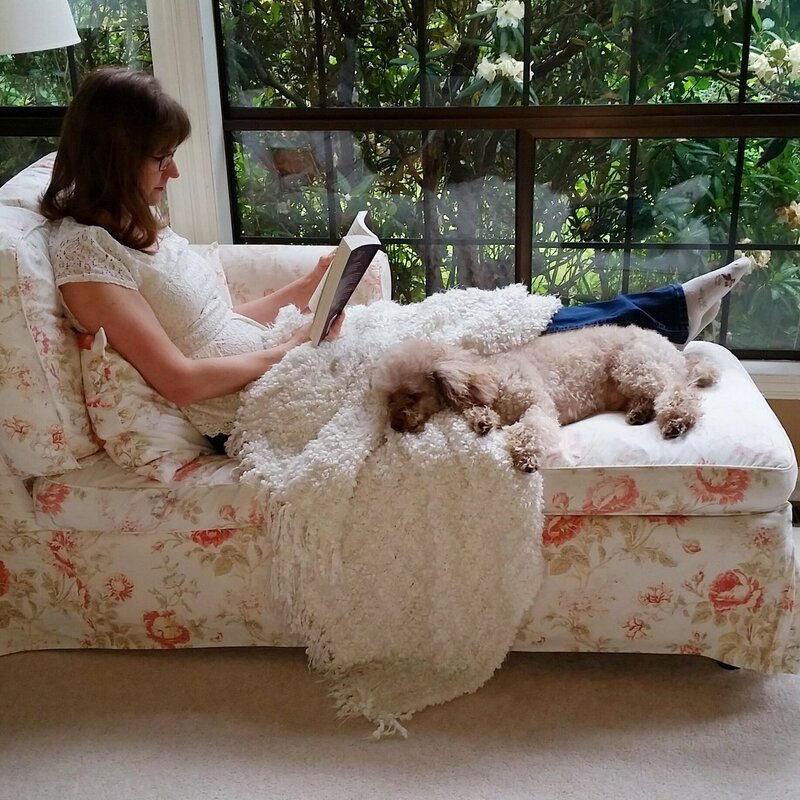 Social media can be confusing, but book marketing from the couch is easy once you learn how. 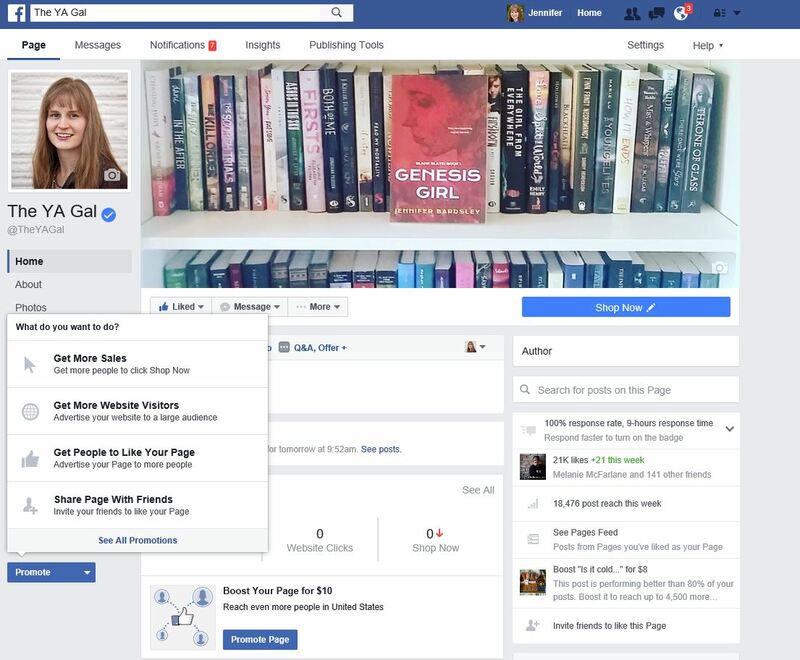 Discover how to grow your Facebook author page from zero to thousands of followers. Learn how to reach readers on Instagram and Twitter. Have fun connecting with your audience from the privacy of your own home! Post a couple of times a day. Don’t constantly sell yourself or your book. Only do a “buy my book post” once every twentieth post. See my article in SCWBI: Tips for Building up your Facebook Author Page. 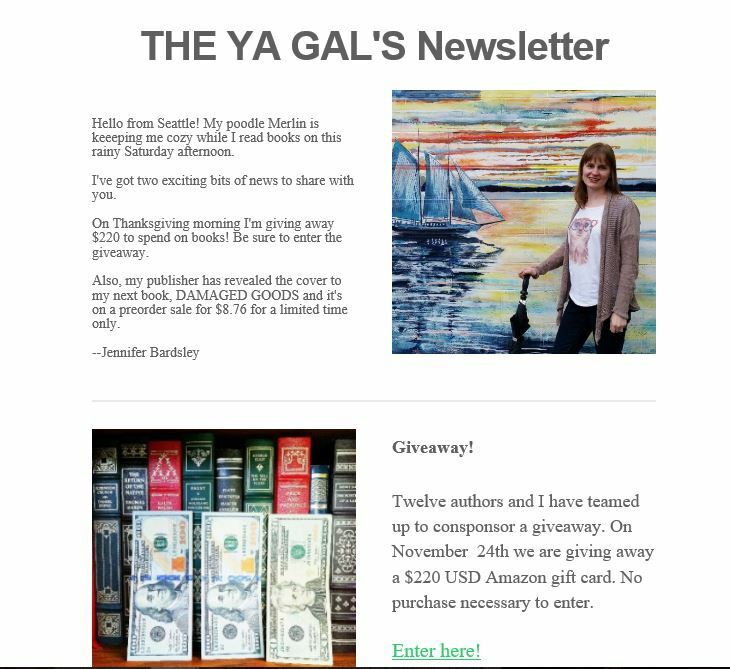 Read my article for Adventures in YA Publishing Facebook Rules are a Must Read for Authors. Heart as many posts as possible. Leave as many comments as possible. When a new account follows you, give that person lots of hearts. Tag your location in every picture. Watch for new hashtag trends. Don’t share another account’s photo without permission!!!!!!!! 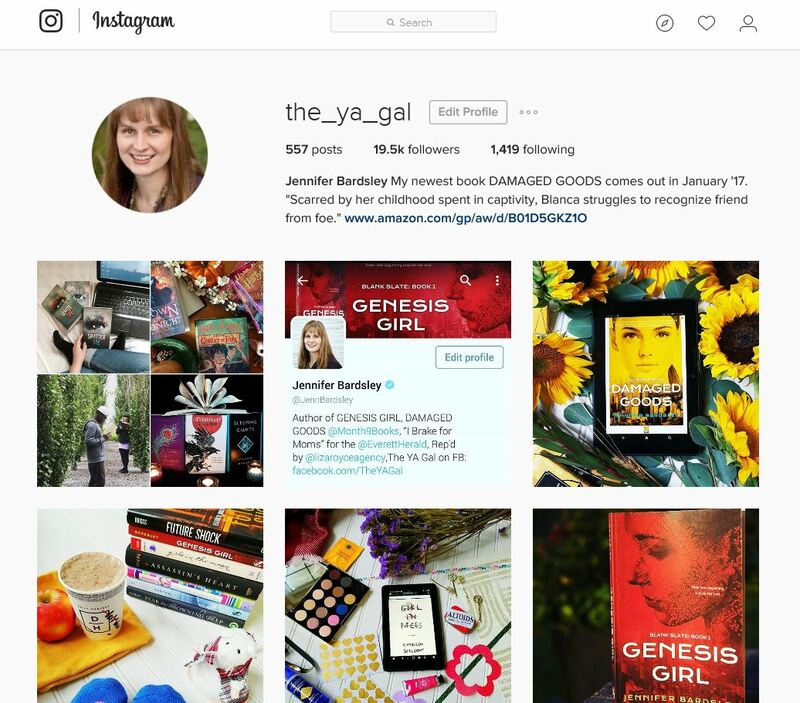 Read my article for Adventures in YA Publishing: Great tips for writers using Instagram. Subscribe to the app Crowdfire to find out who isn’t following you back. People love it when you retweet. Only use two or three hashtags. Organize your followers in lists. Uses lists to engage with targeted audiences. Snobby ratios are a thing. Use Manage Flitter to unfollow people who don’t follow you back. Include a sign up at the back of your book. Run a Rafflecopter to encourage subscribers. Use a hosting service such as MailChimp or Mailer Lite. Shoot for a 50% open rate. Book Marketing is Dead: Book Promotion Secrets You MUST Know BEFORE You Publish Your Book by Derek Murphy. Don’t make “Old School” marketing mistakes that will sabotage your efforts! Crafting a Self-Publishing Career (2 Book Series) by S.K. Quinn. For Love or Money talks about writing for love (and how to sell that) as well as writing for money (and how to love it). It contains serious strategies about making money with your books, living the freedom of indie publishing, and stretching yourself creatively in your career. For authors willing to take a hard look at themselves and the market, this book will lay out the necessary steps to create your dream writing career. Jennifer Bardsley writes the column “I Brake for Moms” for The Everett Daily Herald. 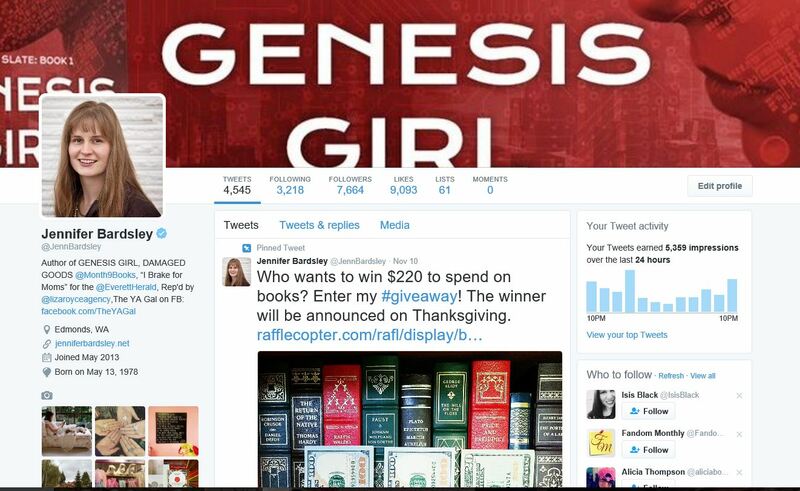 Her novel “Genesis Girl” debuted in 2016 from Month9Books, with the sequel “Damaged Goods” releasing in 2017. “Genesis Girl” is about a teenager who has never been on the Internet. Jennifer however, is on the web all the time as “The YA Gal” with over 21,000 followers on Facebook, 19,000 followers on Instagram, and 5,000 followers on Twitter. 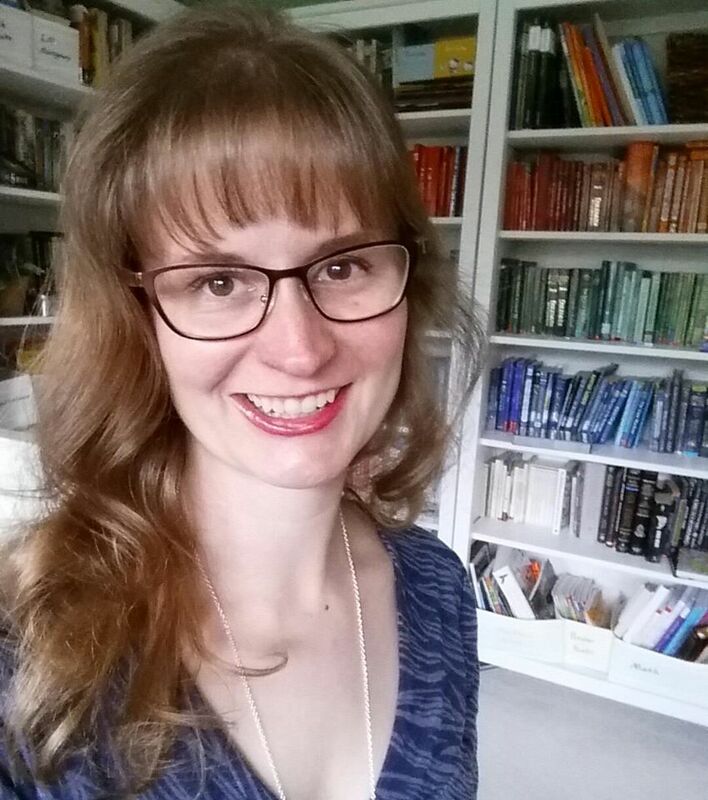 Jennifer is a member of SCBWI, The Sweet Sixteens debut author group, and is founder of Sixteen To Read. An alumna of Stanford University, Jennifer lives in Edmonds, WA.